In this post I review “SharePoint 2010 Six-In-One” by Chris Geier, Becky Bertram, Andrew Clark, Cathy Dew, Ray Mitchell, Wes Preston, and Ken Schaefer. I read a lot. Honestly, I assume that most people who work with technology spend a fair bit of their time reading. Maybe it’s books, maybe it’s blogs – whatever. There’s simply too much knowledge out there, and the human brain is only so big, to not be brushing-up on the ol’ technical skill set on a fairly regular basis. When free books are dangled in front of me, naturally I jump. I jump even higher when they’re books that I probably would have ended up buying had they not been given to me gratis. Several months ago, I received an e-mail from Becky Bertram. Becky is an exceptionally knowledgeable SharePoint MVP and all-around wonderful woman. Becky and I first met (albeit briefly) at the MS SharePoint Conference in Las Vegas (2009), and since that time we’ve spoken at a couple of the same events. In my conversations with Becky and through Twitter, I knew that she was part of a team that was working to assemble a book on SharePoint 2010. In her e-mail to me, she asked if I’d be interested in a copy of it. Given what I’ve said about reading, it should come as no surprise to see me say that I jumped at her offer. Let me start by saying that simply put, I think this book is an excellent SharePoint resource. The reasons that one would find the book useful will likely vary based on their existing knowledge of SharePoint, but I believe that everyone from across the spectrum, newcomer to SharePoint journeyman, will find the book helpful in some way. The rest of this post/review explains the book, its intended audience, what it conveys, and some of my additional thoughts. First, let me start by giving credit where it was due. The SharePoint 2010 Six-In-One is the collaborative effort of seven different and active members of the larger SharePoint community. I know several of these folks personally, and that’s one of the reasons why I was so excited to review the book. Most of the authors are active in user groups. Nearly all contribute socially through Twitter and other channels. 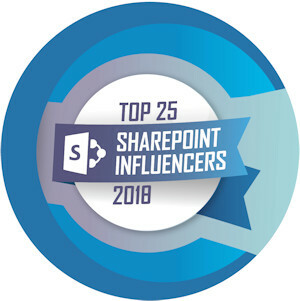 Many speak at SharePoint Saturdays and other events. Some are designated Most Valuable Professionals (MVPs) by Microsoft. All are darn good at what they do. The book devotes a few chapters to each topic, and each topic is covered solidly from an introductory perspective. Many of the common questions and concerns associated with each topic are also addressed in some way, and particulars for some of the topics (like development) are actually covered at a significantly deeper level. Although it might get glossed-over by some, I want to call attention to a particularly valuable inclusion; specifically, the first three chapters. These chapters do a fantastic job of explaining the essence of SharePoint, what it is, how to plan for it, concerns that implementers should have, and more. Given SharePoint’s complexity and “tough to define” nature, I have to applaud the authors on managing to sum-up SharePoint so well in only 60 pages. Anyone getting started with SharePoint will find these chapters to be excellent on-ramp and starting point for SharePoint. 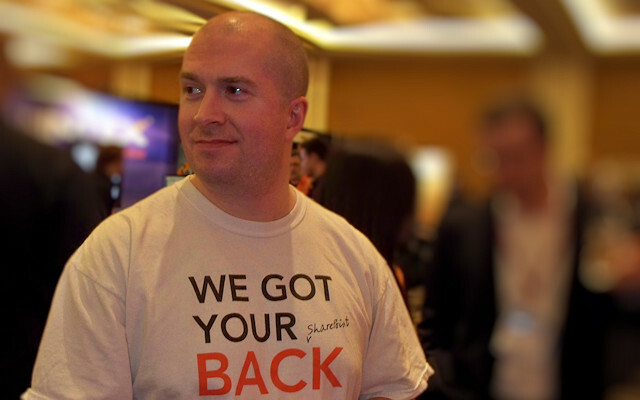 So, what if you happen to know a bit about SharePoint and/or have been working with SharePoint 2010 for some time? I’m in this particular boat, and I have good news: this book strikes just the right balance of breadth and depth so as to be useful as a reference source. Although the book doesn’t provide really deep dives into its topic areas (not its intent), I found myself reaching for it on a handful of occasions to get myself going on some SharePoint tasks I had to accomplish. A quick review of Cathy’s chapters on branding, for instance, gave me just the right amount of information needed to get started on a small side project of my own. Bottom line: SharePoint 2010 Six-In-One contains just the right mix of breadth and depth so as to be immediately informative to newcomers but also useful as a reference source in the longer term. I’d recommend this book for anyone working with SharePoint, and I’d especially recommend it to those who are new to SharePoint 2010 and/or seeking to get a grasp on its core aspects.